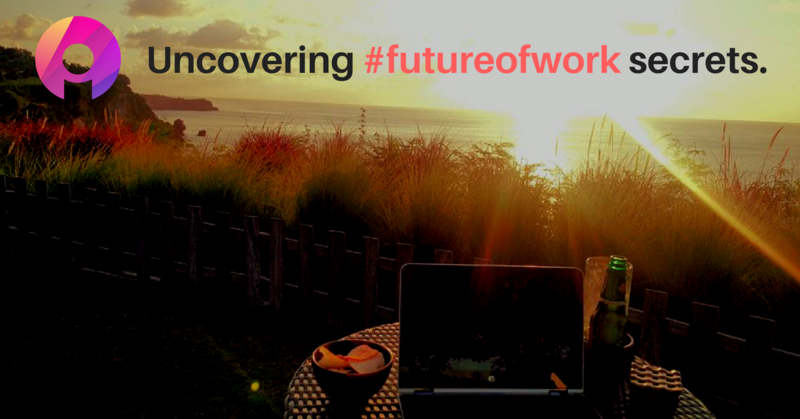 Secrets from our #futureofwork journey @ Indiez! Our learnings from building a phenomenal community of software talent in the last 20 months. However, most of the organizations struggle to build quality technology. There’s a reason why Apple, Facebook, Google and Amazon are among the top-valued companies on this planet. The reason is simple. These businesses are able to leverage technology as their ‘moat’ and give value to their consumers in a way never imagined before. Look at the data visualized by the Economist. 3 trillion dollars in market cap by just 5 companies! Even some companies who are able to build amazing technology find it difficult to productize the same. It is a proven fact that technology driven businesses are much more successful than those who aren’t. Haresh Chawla pointed this out beautifully here. At Indiez, we researched on what makes these companies so unique. We took the lessons and applied them to build Indiez, a community of 300+ high-quality developers, designers, and product managers spread across 30+ countries. In this article, we will share some of those learnings with you. Great people build great products! 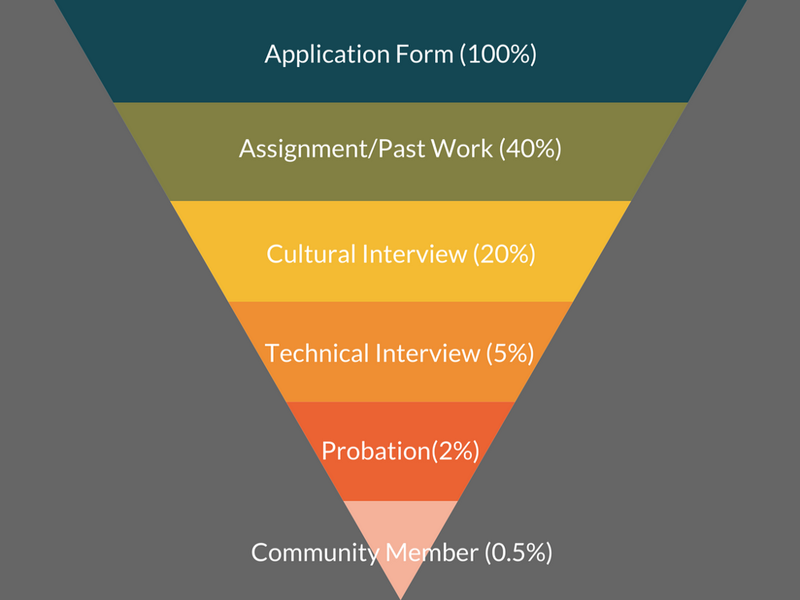 All tech companies have stringent hiring processes and often candidates are judged upon various cultural values. 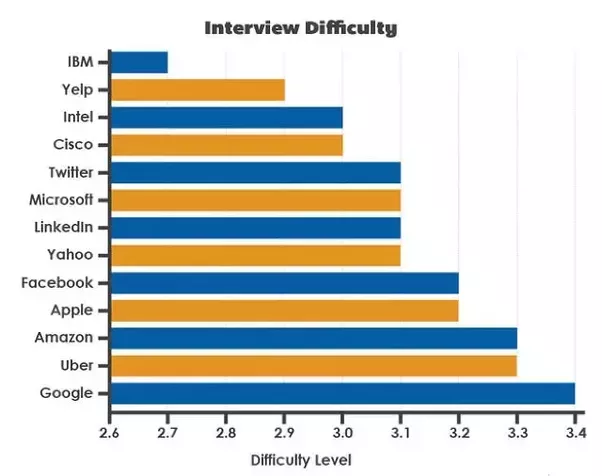 Typically an engineer goes through 3 round of interviews before getting into Google, Facebook, Apple or Amazon. Here’s an article that sums up how they hire. When such big companies struggle to hire, imagine how difficult it is for non-tech companies as there are very few great people in the technology space. The following graph represents how difficult it is to get into top firms. 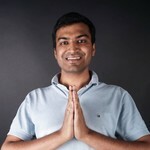 At Indiez, we have curated a pool of highly talented individuals. Our community members have previously worked with Google, Facebook, Microsoft and several others. With Indiez, businesses don’t have to go through the painful and time-consuming process of hiring. To give you an example — Flyrobe, a Sequoia Capital (a billion dollar venture capital fund) funded startup was struggling to hire iOS engineers in time. They approached Indiez and we started building the application within 1 day with a full-stack team. You can read more about it here. Our highly selective process enables us to hire only the best! Great people like to work with great people. When you keep the bar high, you automatically ensure that only the top professionals get in- which then creates a positive feedback loop hence ensuring that the community keeps getting better. It is simply not enough to bring on-board a great technology team. Great talent, if not managed well, will leave everyone climbing their own mountain. Alignment and an environment to ‘ship’ fast enable technology startups to build products faster and to take it to their customers in no time. Generally, they believe in creating a MVP (minimum viable product), as startups call them, to put a product in their customer’s hand and learn from it. Great management entails processes and an alignment with the vision. Agile methodology, SCRUM, Kanban, OKRs and several other mechanisms help teams to build and ship faster. Most of the non-tech companies have a very low understanding of various ways to make their technical team ship great product continuously. If you haven’t done it before, it is kind of hard as well. At Indiez, we have devised a unique way to manage our community of 300+ developers. Our product managers are trained to manage remote teams — they are the ones who manage the clients, onboard engineers or designers and manage them on a day to day basis. This is awesome for our members because 80% of them have faced management issues. However, you’d ask what are we doing different? Here is where it gets interesting — we’re developing an amazing technology since the last one year. When you’re remote, you have to use tools like Slack, Github, Trello, Jira and many others religiously to make your co-ordination smooth. And when you use these tools, you generate precious data. We use data present in slack conversations, github, trello, google drive and many other tools in a very interesting fashion. We identify the risky projects and then mitigate the risks. For eg, if a situation arises wherein a particular team member goes inactive- we get a proactive warning from his slack communication. This allows us to redress the situation before it affects timeline of the project. The best tech companies invest heavily in building a culture to keep everyone aligned towards common values. This is where most companies, even startups, struggle. After all, it is about real people and real people carry values. Culture is simply the interaction of individuals to entertain a set of values. Indiez was born to build the future of work. Culture is the key to celebrate human values and hence it lies at the core of everything we do. At Indiez, we have developed a culture where our members take pride in what they do! We maintain a very open culture driven by certain key values. We make it a point to give our members a sense of belonging. We regularly drop in to say “Hi! What’s up?”. We are building Indiez together with our members and we ensure that we keep a very democratic environment. All the processes and tools are discussed with our members before making them a standard. We conducted a community town hall which was attended by 37 people from 6 different timezone. Our members gave demo of the products that they have been building and we shared what’s going on at Indiez. Indiez has helped 100+ entrepreneurs and enterprises build products that their customers love. Some of our clients went on to receive funding from billion dollar funds like Sequoia Capital, IDG Ventures and Accel Partners. In fact, Some of the products that we have built have millions of users today. We continue to help many entrepreneurs and enterprises build amazing products that their customers will love! You can look at some of our work here. The quality that we deliver and the experience we provide to our clients helps us grow fast. We have spent zero dollars in marketing, but have worked with 100+ customers from all over the world and built a community of 300+ amazingly talented software professionals. We look forward to that world.